Hello drinkers! 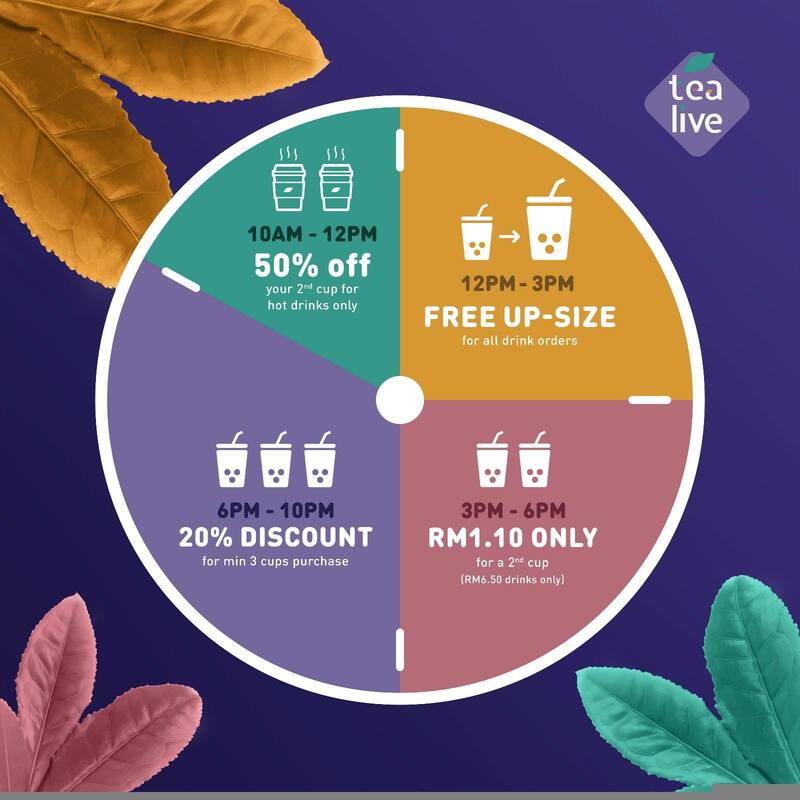 Today is officially our weekly Tealive Thursday. Remember to catch this all day yummy deals from 10am to 10pm today. This offer is valid every Thursday till May, 2017. For Tealive Uni-tea members only.